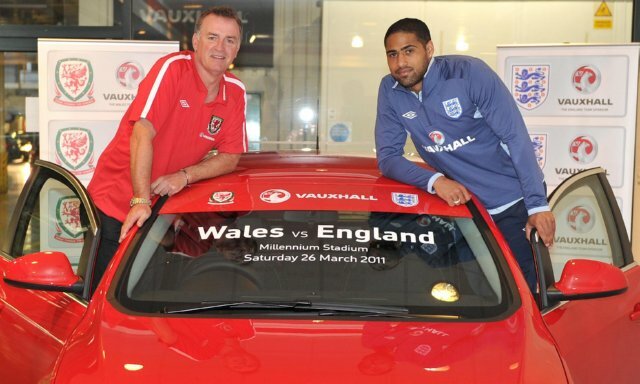 If you happen to fancy perusing a few photos of Glen Johnson participating in a guided tour of the Vauxhall plant in Cheshire then step this way. If you don’t, then this one’s probably not for you. they made him stick to the left side of the vehicle as he’s not trusted to finish his work at the back of the right side before going up to the front.